Black Mold can grow in as little as 48 hours any time excessive moisture is present indoors, whether the moisture is the result of a flood, a slow leak, a broken pipe, or just high humidity. 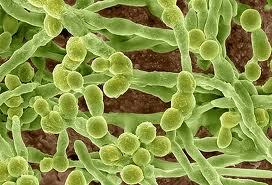 Indoor black mold contamination has been identified as a major contributor to allergies and poor indoor air quality. 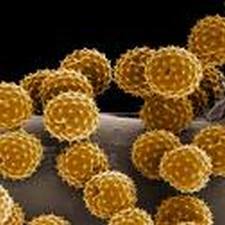 Despite the rapidly growing body of knowledge about mold, it remains the subject of a lot of confusion. 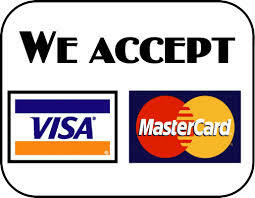 We hope that this information will help you to make better decisions. * Molds require oxygen, so they do not grow under water. * Molds require moisture. To prevent mold, buildings must be kept dry. * The colored, fuzzy growth on the surface of a wall, floor, ceiling or other indoor surface is obviously very objectionable. 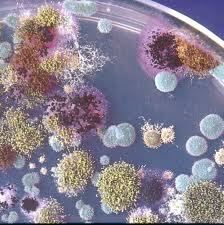 * Active mold colonies usually emit a very unpleasant, musty odor. * Because the job of mold is to digest, decay and recycle dead organic matter, it will eventually destroy whatever surface it grows on. * Exposure to mold spores can cause mild to severe allergic reactions depending on an individual's sensitivity to the type of mold allergies present. However, once mold is present, drying is not enough. Moldy materials must be either removed or decontaminated. This process is called remediation, which means “to remedy” or “to cure.” Proper remediation procedures will be determined by the size, scope and nature of the mold contamination. The U.S. Environmental Protection Agency (EPA) has published a helpful guidebook for homeowners about the cleanup and prevention of mold problems in homes. This booklet, entitled A Brief Guide to Mold, Moisture and Your Home, can help you decide when you can handle black mold removal cleanup yourself and when you should call professional mold remediation experts. The booklet is available on the EPA WEBSITE. ServiceMaster Restoration of Lake Geneva can help. In the midst of all the hype and hysteria about mold, ServiceMaster of Jenkintown is committed to maintaining a reasonable, prudent and responsible position. All ServiceMaster Clean Quality Restoration Vendors have completed intensive mold remediation training and received instruction in the proper procedures for handling mold claims. All are prepared to handle small (10 square feet or less) and isolated areas affected by mold that may be encountered in the course of normal water damage mitigation services. 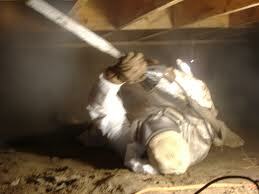 In addition, a large number of our franchises are trained and certified to perform larger mold remediation projects. Just how far reaching the effects of mold may be is yet to be determined. 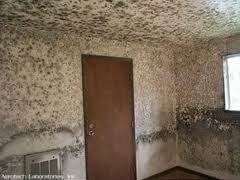 What is clear is that living or working in a moldy home or building is ill advised. 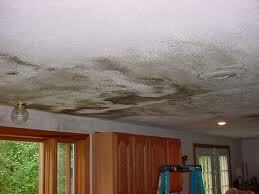 The obvious response is to address water intrusion issues promptly and thoroughly, before mold has a chance to grow. ServiceMaster Restoration of Lake Geneva is a industry leader in professional water damage mitigation and restoration services and stands ready to serve you. While mold is a natural part of our outdoor environment, its presence indoors can be disruptive to our lives. Small amounts of mold (such as commonly found around a faucet or in the shower) are generally harmless and can be cleaned with over the counter products. ...but larger amounts of mold (often a result of water damage that was not properly treated) can be an inconvenience and/or health risk to those around it. Allergies, asthma and infections are just some of the health problems people can experience when subjected to prolonged exposure to mold. Because mold grows rapidly, it is important to address any concerns as quickly as possible. At ServiceMaster Restoration of Lake Geneva, our technicians are trained in Mold Remediation and continually undergo additional training to stay current on the latest technologies and legal requirements. 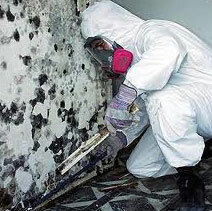 We provide the necessary experience needed to remediate any mold concerns. When appropriate, we work together with an independent Industrial Hygienist (IH) of your choosing to ensure that your home or office is properly treated, including finding and stopping the source of the moisture.